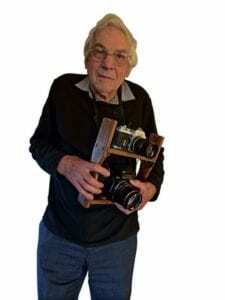 He took his first train photograph in 1949 and is still active on the lineside today. We turn the spotlight on one of Britain’s best-known and most prolific railway photographers – Les Nixon. THE name Dr L A Nixon first came to my attention 54 years ago. I’d just had my first contribution printed in the RM and was showing it to my parents when they noticed their young son’s name was in the list of credits next to that of a doctor. Barnsley Grammar School’s railway club ran weekend shed-bashing tours, enabling members to ‘cop’ huge numbers of loco numbers in the safety of authorised depot visits. Here they are at Canklow depot with a ‘2F’ 0-6-0 in summer 1949. The 13-year-old subject of this article is on the far right. 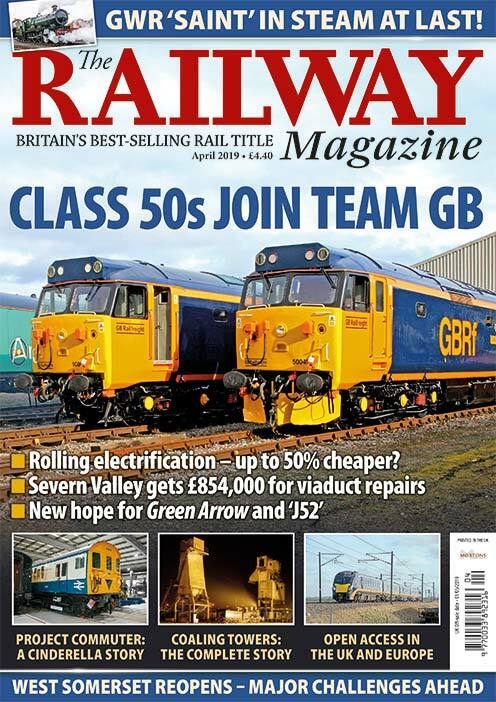 As a result of their surprise, a name that might otherwise have passed me by became indelibly printed on my mind, and it was thus with a strange feeling that I found myself sitting in judgement on the doctor’s own contributions when I entered railway journalism a quarter of a century later. In common with many top lineside photographers, Les usually carried two cameras bolted to a frame, in this case a Nikon ‘F’ single lens reflex and a Pentax 6×7. Les Nixon began photographing trains in 1949, and to mark his 70 years behind the lens,I travelled to his Derbyshire home to chat about his life and immerse myself in the wonderful images that inspired so many enthusiasts in the 1950s and 60s. Born in the Yorkshire mining town of Barnsley on July 4, 1936, Les recalls being taken as a child to the town centre level crossing at Exchange station – a wonderful location as it was almost within touching distance of engines stabled in the shed yard. There, he would badger his mum to be allowed to spend a few minutes soaking up the atmosphere and watching passenger and goods trains rumbling past Jumble Lane signalbox, and when it was time to go home, he would “bawl his head off”! The reason for his interest at such a young age is because steam is in his blood… on both sides of his family. 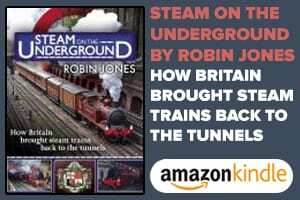 His father and paternal grandfather were both footplatemen, his mother worked for the LNER’s clerical staff, and two uncles were employed at Stratford Works. It took Les seven different visits to the Peak Forest to secure this photograph, which unsurprisingly is one of his all-time favourites. Stanier ‘8F’ 2-8-0 No. 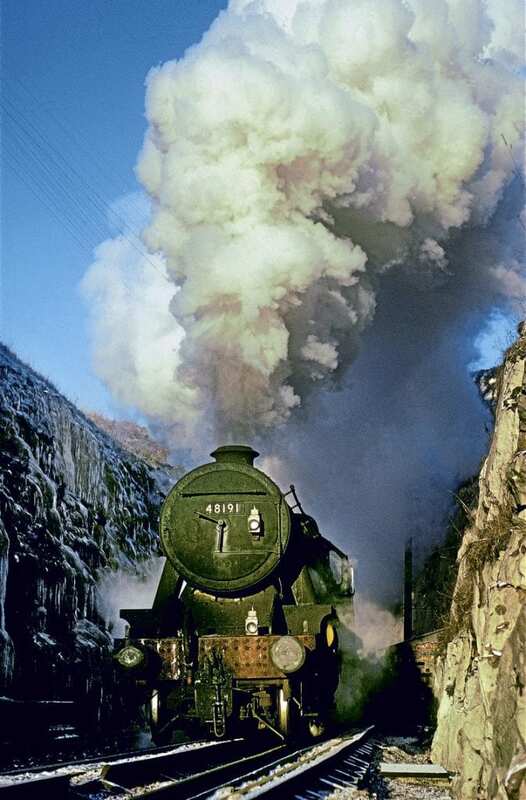 48191 storms through the icicle-lined rock cutting at Dove Holes tunnel in December 1967. See main text. 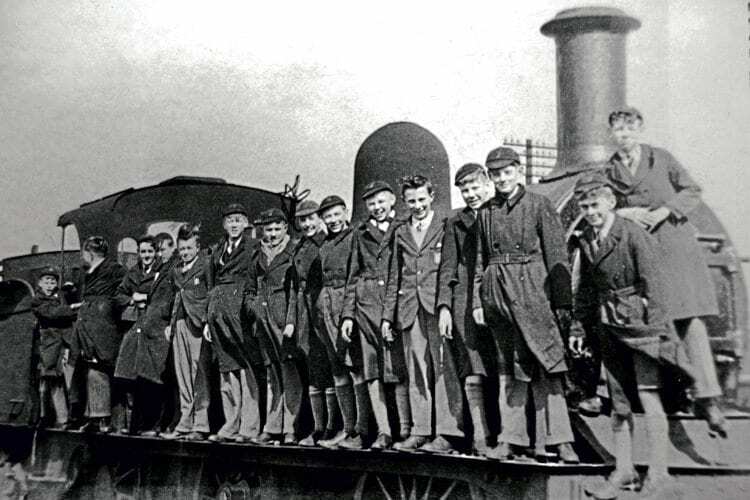 “Despite that and the fact that dad enjoyed his job, he did his absolute utmost to dissuade me from joining the railway when I was a boy,” Les told me. 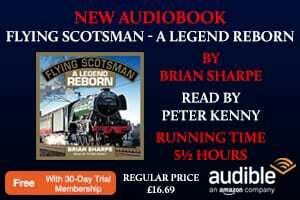 “He knew I was keen to become a driver and I suppose he thought I’d got it into my head that I’d be ambling down pretty branch lines on sunny days, stopping to pick blackberries on the way.